Long gone are the days when pastel palettes were limited to nurseries, girls’ rooms and dare I say,…..little old ladies’ drawing rooms. 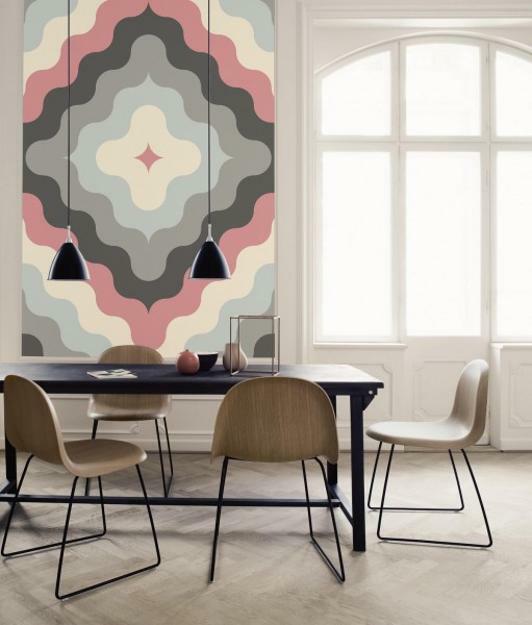 The use of pastels in interior design has evolved and grown over the years from being thought of as a primarily feminist palette to recent trends that have defined it as a sign of modernity, sophistication and elegance. When pastels are used appropriately, they can give rise to the prospect of timeless spaces. As the fall season is upon us, incorporating pastels into your decor might be the unexpected change that garners admiration and awe! 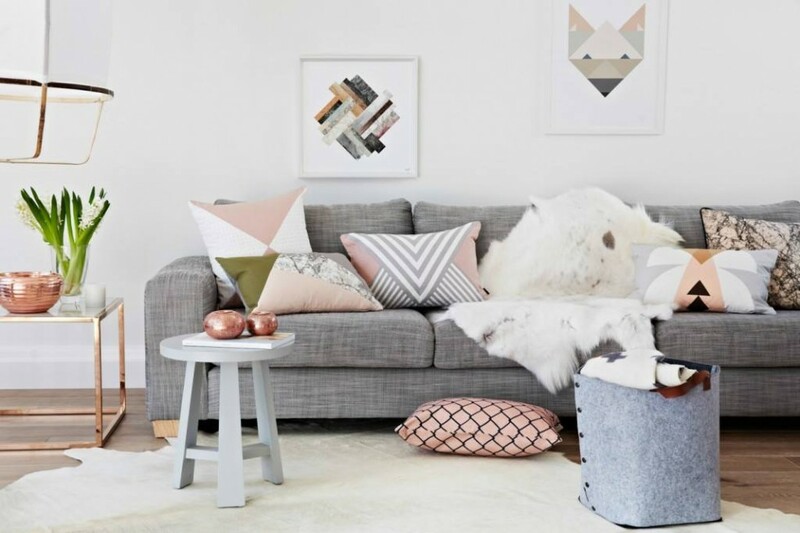 Here are some ideas for introducing pastels into your decor. If you are trying out pastels for the first time, limiting pastels to accessories will ease you into the trend. You can give it a try with a few throw pillows, some decorative objects, or a throw. Can’t decide which pastel color is your favorite? Throw them all in the mix! Pale hues mixed with florescent colors can really create interest. Mixing pastels with contrasting neutrals, whether it be black, white, light or deep wood tones, will certainly call for a sophisticated ambiance. A single art piece, a gallery wall, or a wall mural comprised of pale hues can soften hard lines in a space. Incorporating pastel walls all around can create a sense of calm and comfort. Whatever approach you take, don’t forget to have fun!